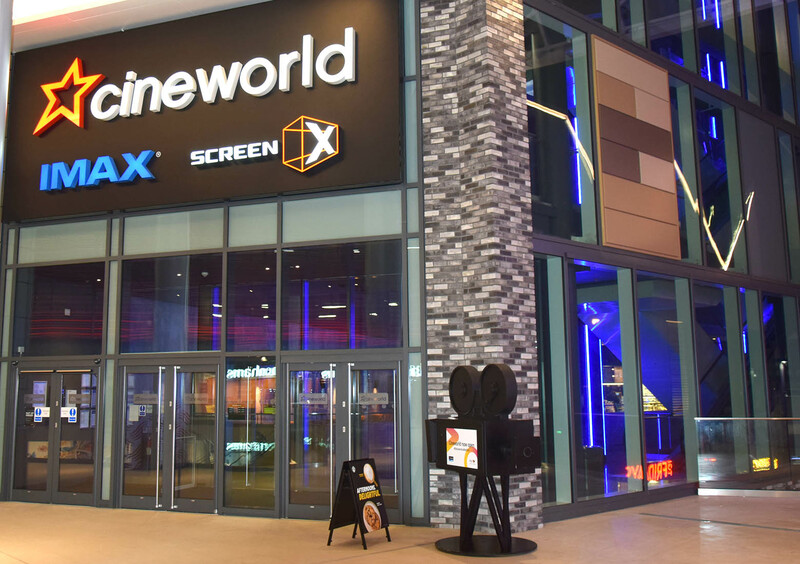 ﻿ New Cineworld IMAX Cinema Screens in the heart of Watford. A new cinema back in the heart of Watford. Cineworld Watford opened on 14th December. The huge IMAX screen seats 475 people while Screen X can accommodate 222 people. New cinema will feature nine state-of-the-art screens including IMAX with Laser and ScreenX, the world's first multi-projection 270-degree cinema technology. This is one of the new operatives to open as part of the Intu Expansion with Debenhams being first to open, and now very soon the Hollywood Bowl and Cineworld. Cineworld is part of the major intu extension that has seen shops and restaurants open over the last couple of months. Hollywood Bowl is set to launch in mid-December. For cinema lovers, the Unlimited card is a dream come true. 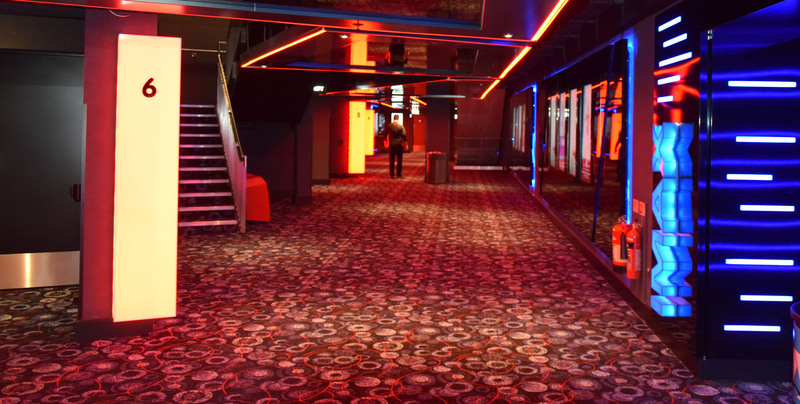 For £17.40 a month you can watch films at Cineworld Cinemas as often as you like. But that’s not all – you will also get 10% off all in-cinema food and drink purchases at all times, invitations to exclusive advance screenings and much more.